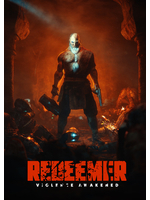 Sobaka's brawler Redeemer is coming to PS4, Xbox One and Switch this August, a year after its release on Steam. 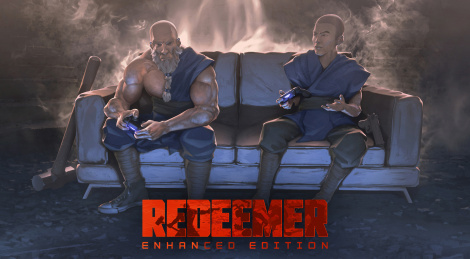 BUKA Entertainment is publishing this Enhanced Edition that comes with a 2-player local coop mode, character classes (Monk and Soldier) and rebalanced levels. Dad of Wah and Boi gone shaolin?